Eric Carle is the acclaimed and beloved creator of brilliantly illustrated and innovatively designed picture books for very young children. He has written and illustrated more than seventy books and recently won the Laura Ingalls Wilder Award for Lifetime achievement in children’s literature. His books, as well as the Eric Carle Museum of Picture Book Art in Amherst, Massachusetts, continue to keep him at top momentum. Eric Carle divides his time between the Florida Keys and the hills of North Carolina. 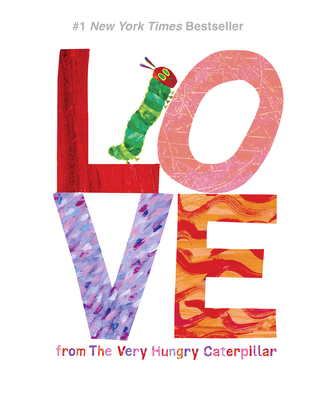 Visit him at www.eric-carle.com.